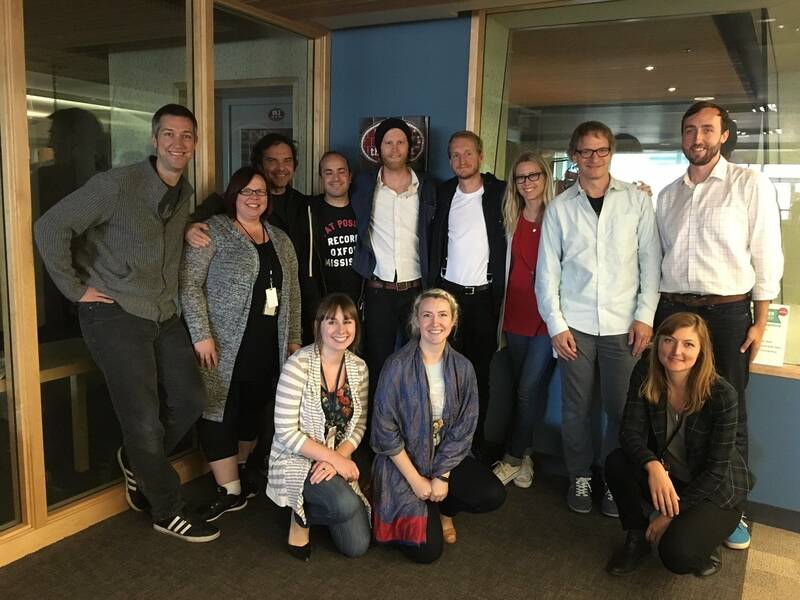 Before their June 14, 2016, concert at the Roy Wilkins Auditorium in St. Paul, Minn., Wesley Shultz and Jeremiah Fraites of the Lumineers stopped by The Current to curate a playlist and to take over the airwaves from Jill Riley and Brian Oake. We got to know the Lumineers' music a few years back with their breakout single, "Ho Hey," and just this spring, they released a new album, Cleopatra. "We wish we had put it out earlier," Wesley says, "but we did a lot of touring, so there really wasn't enough time." That said, the band made the most of their time on the road, thanks to an upgraded tour bus and a mobile recording studio. "The irony of that was we ended up doing our most precious recordings on our phones, on voice memo," Jeremiah says. Following up their big breakout hit applied some extra pressure, but Wes and Jeremiah say they kept a sense of humor about it. And, rather than the mobile recording unit, they instead rented a house in Denver to replicate the environment in which they recorded their first album. But it's not like the Lumineers eschew modern advances in recording technology. "I used to work at a butcher," Jeremiah recalls, "and I used to stand in the cooler and sing to myself on my voicemail, because back then, there wasn't something on [smart]phones." 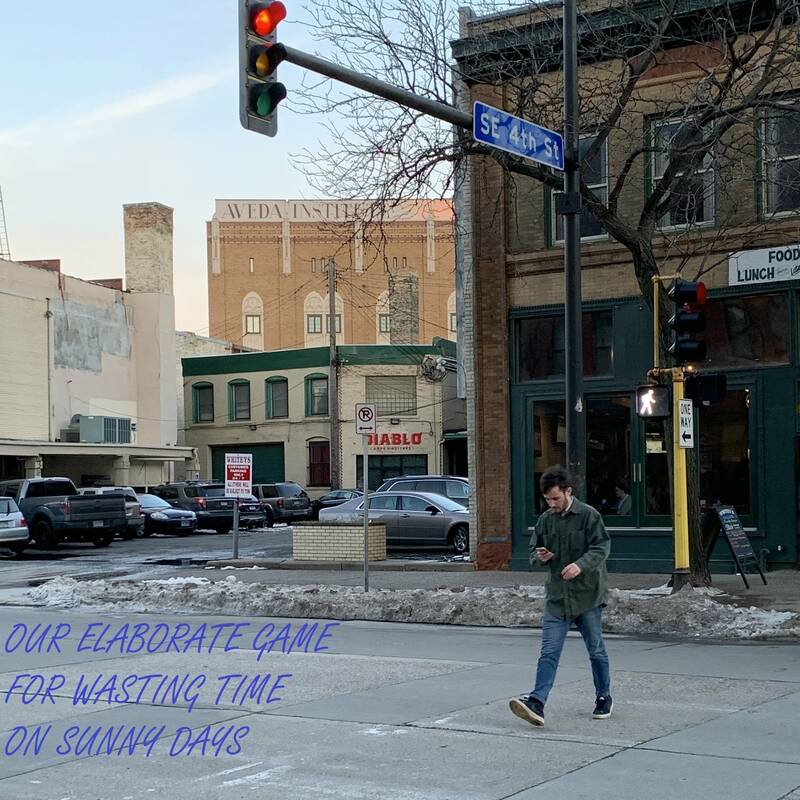 And speaking of voicemail, Wes plays back his outgoing voicemail greeting … and it features a familiar voice to those who listen to Oake & Riley in the Morning. Billy Joel - "Captain Jack"
Vampire Weekend - "Hannah Hunt"
Father John Misty - "Hollywood Forever Cemetary"
Sufjan Stevens - "Futile Devices"
The Lumineers - "My Eyes"; "Patience"
The Lumineers perform in The Current studios It's not difficult to imagine The Lumineers being from the Midwest - let's just go ahead and annex their hometown of Denver. Their roots revivalist image and solid harmonies are indicative of the kind of music this region has helped popularize over the years. Their story is one which many bands can connect with - slowly gaining popularity across a self-booked tour with just an EP in tow. The Lumineers have now gathered more than a few accolades to make their self-titled debut one of the most anticipated records this year, and they're already selling out venues in support of it. The Lumineers perform in The Current studios (2012) It's not difficult to imagine The Lumineers being from the Midwest - let's just go ahead and annex their hometown of Denver. Their roots revivalist image and solid harmonies are indicative of the kind of music this region has helped popularize over the years. Their story is one which many bands can connect with - slowly gaining popularity across a self-booked tour with just an EP in tow. The Lumineers have now gathered more than a few accolades to make their self-titled debut one of the most anticipated records this year, and they're already selling out venues in support of it.